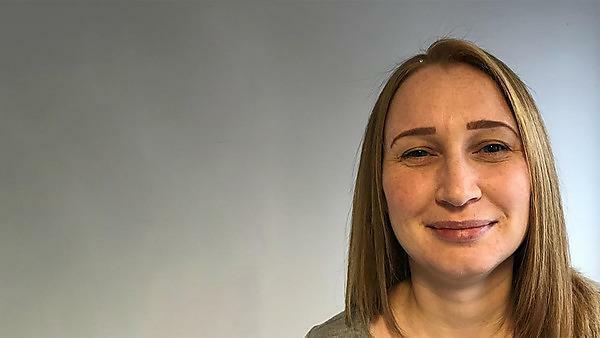 Nursing graduate Hanna Williams is taking up the role of Day Surgery Unit and Endoscopy Manager at Peninsula NHS Treatment Centre in Plymouth. 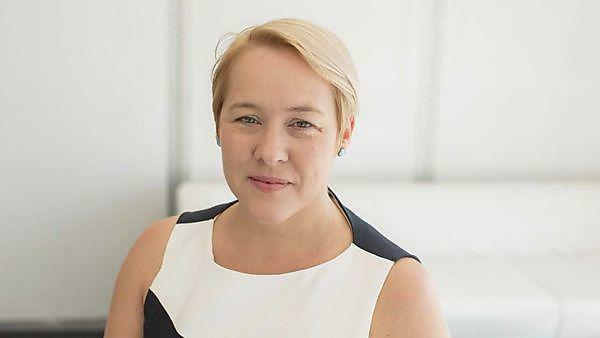 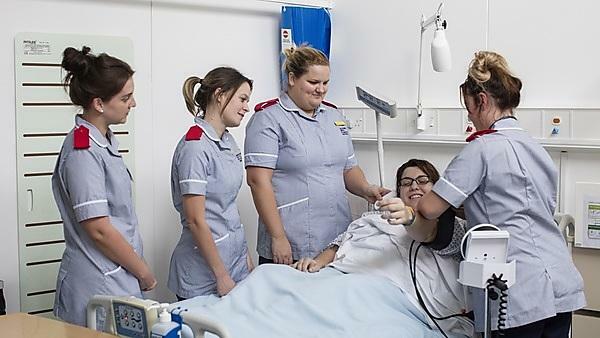 BSc (Hons) Nursing (Adult) graduate Julie Woolman works as a cardiology staff nurse for Plymouth NHS Hospital Trust. 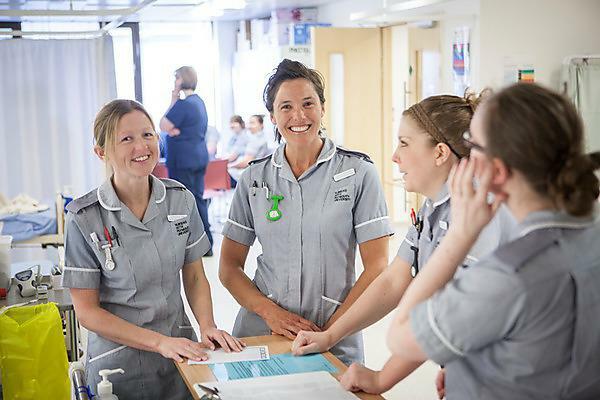 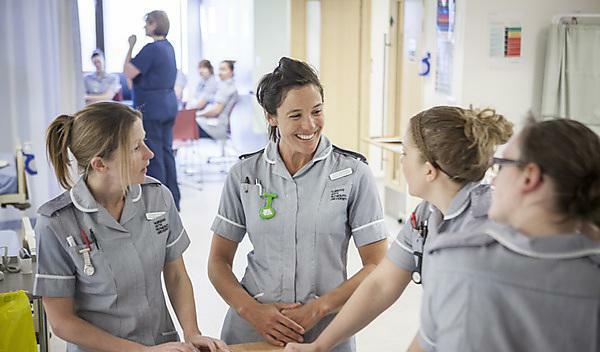 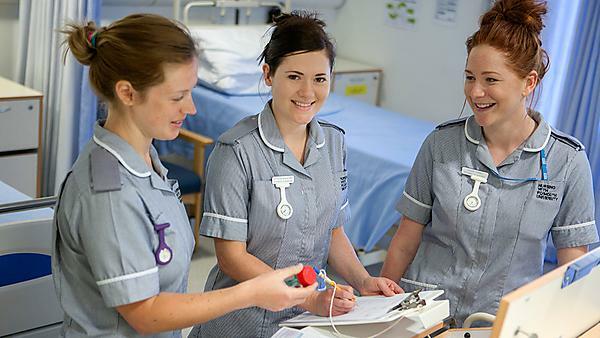 The University of Plymouth will be opening its new nurse education facility, The Exeter School of Nursing, on Topsham Road in September. 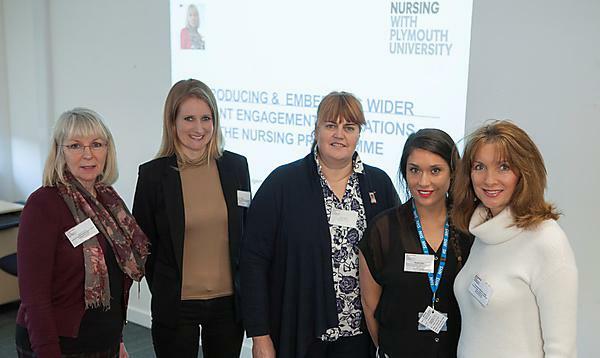 Plymouth University news: Adult nursing students have been congratulated by Health Education England (HEE) for their pioneering methods of wider patient engagement.